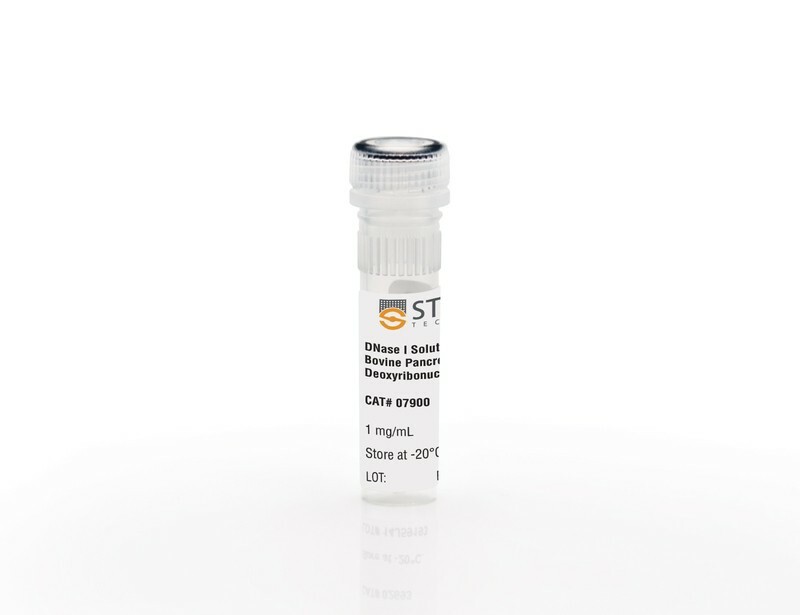 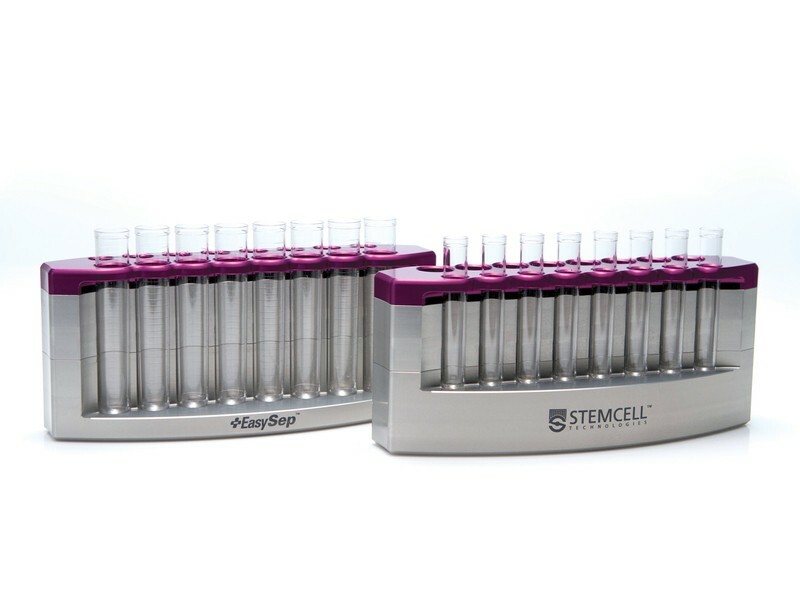 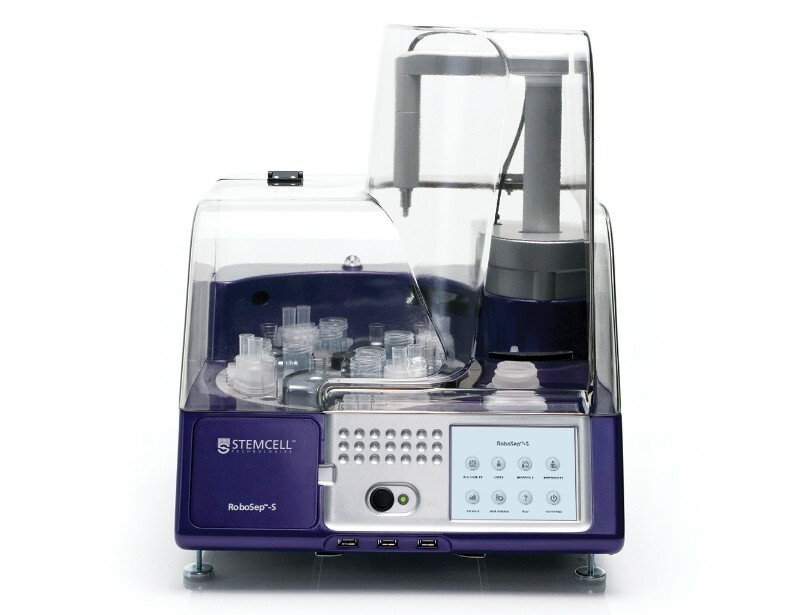 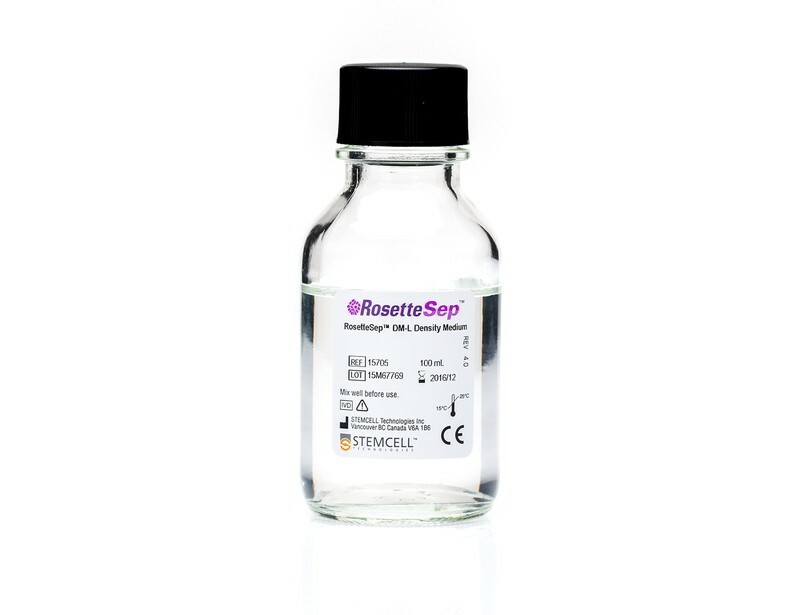 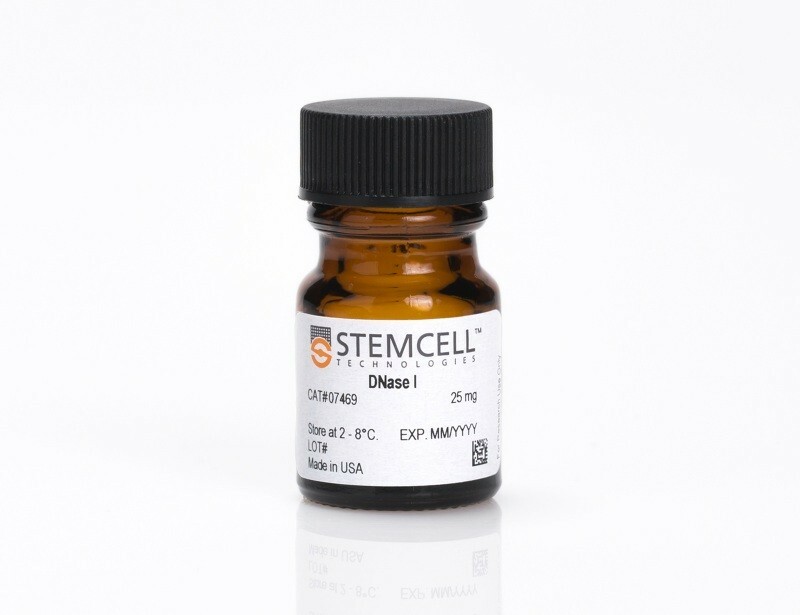 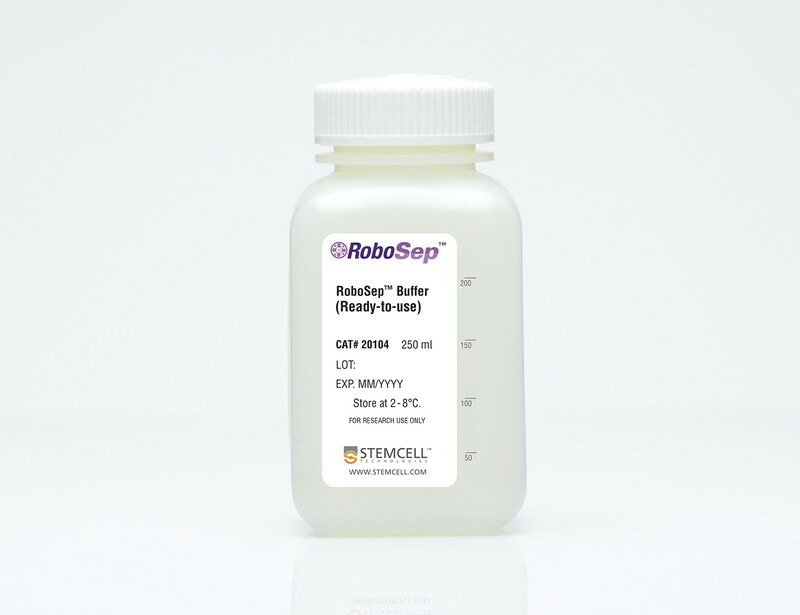 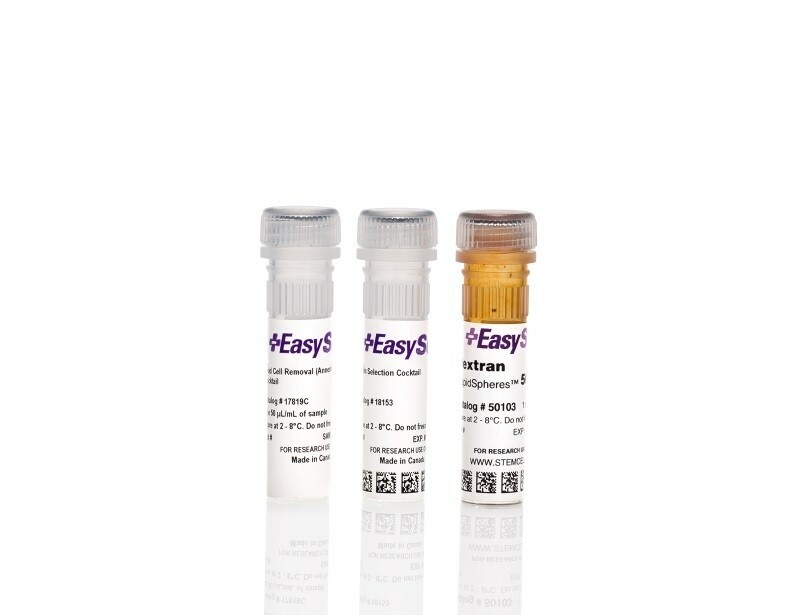 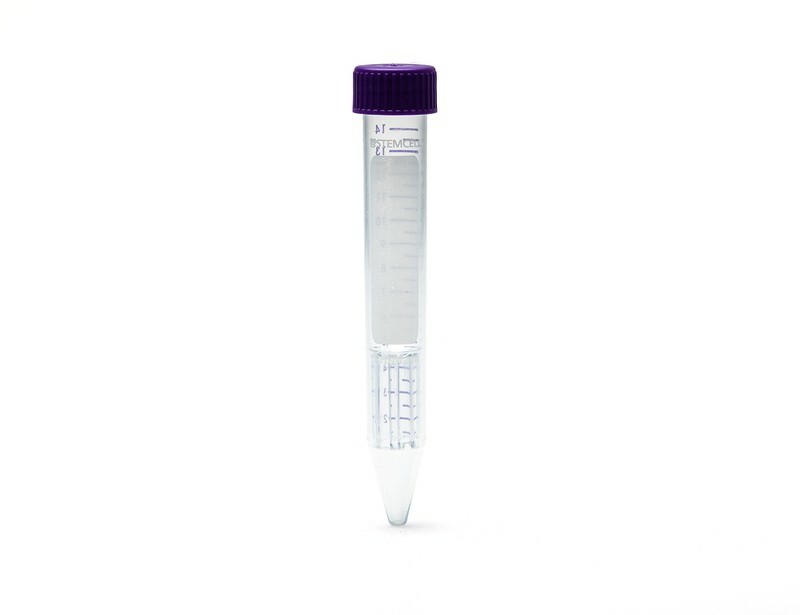 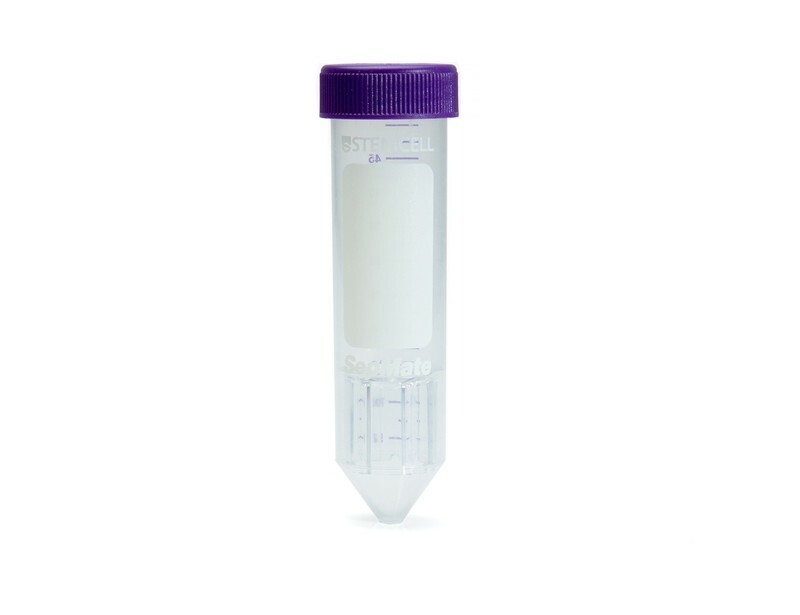 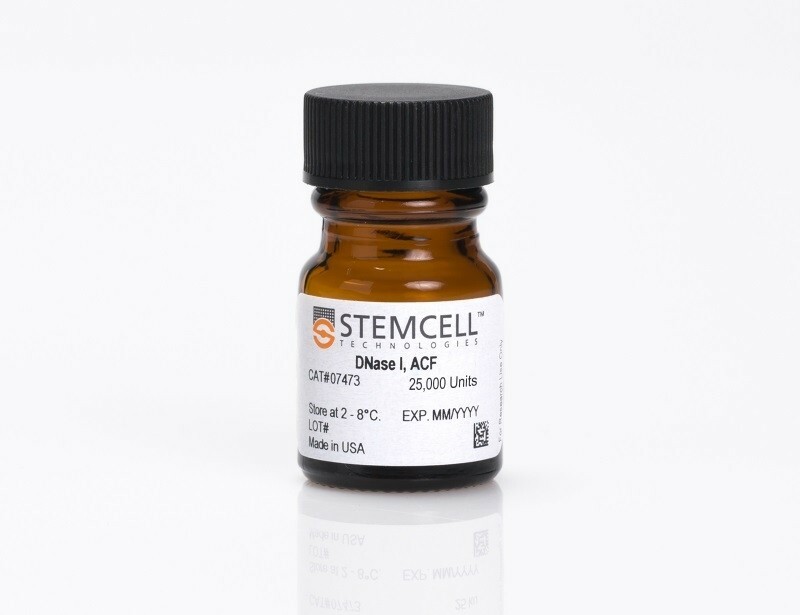 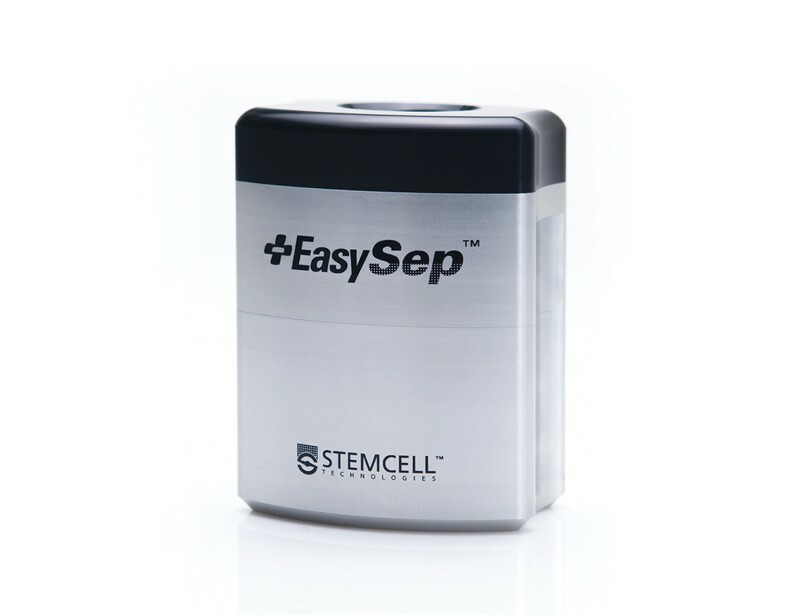 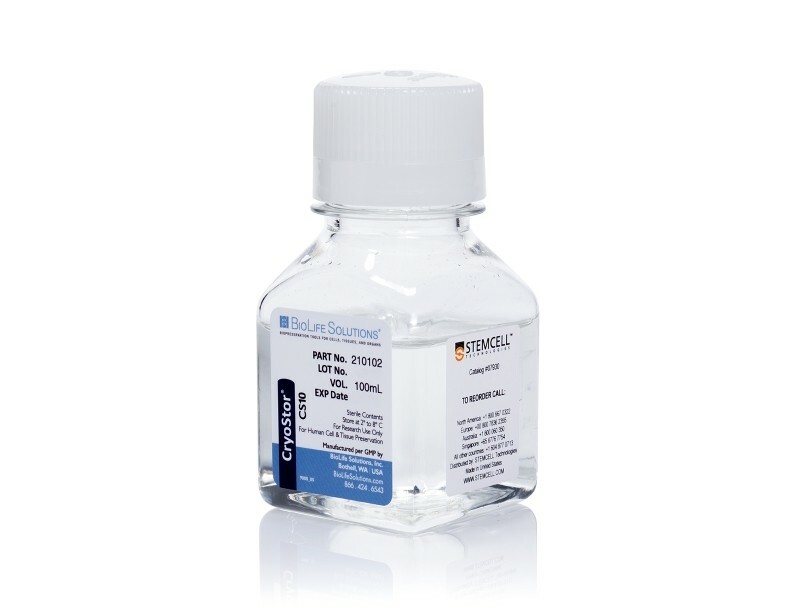 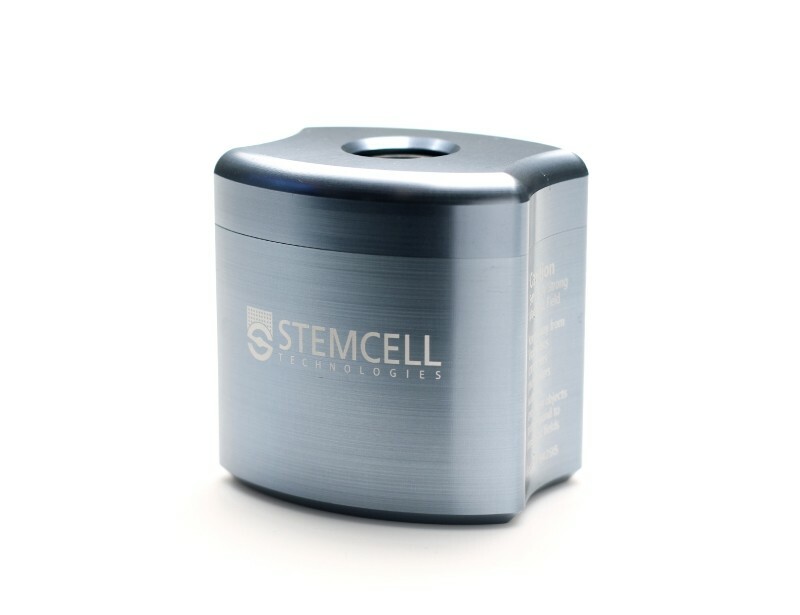 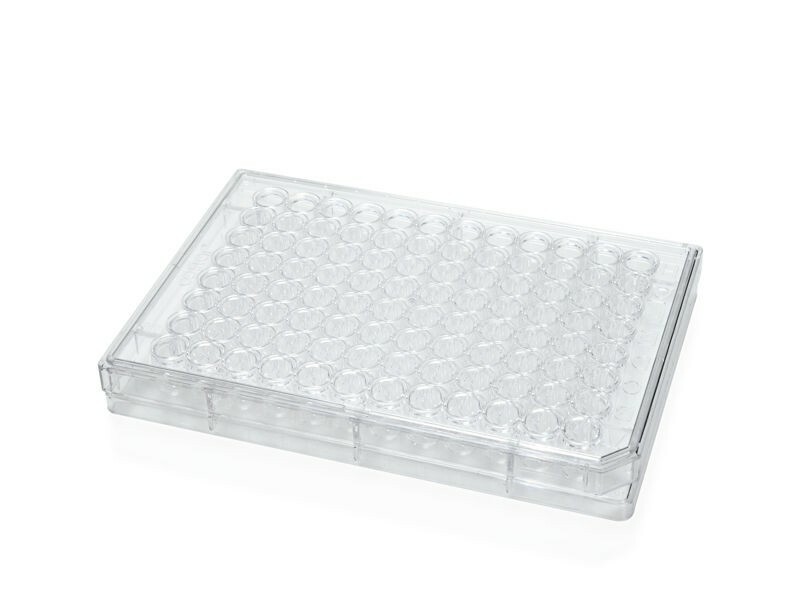 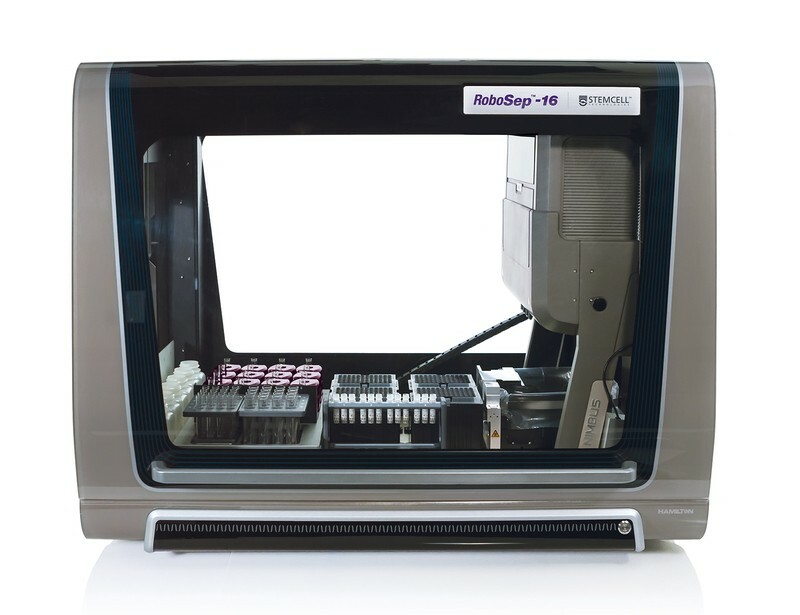 Total lymphocytes can be purified from a variety of sample sources using STEMCELL Technologies’ column-free immunodensity or immunomagnetic cell separation platforms. 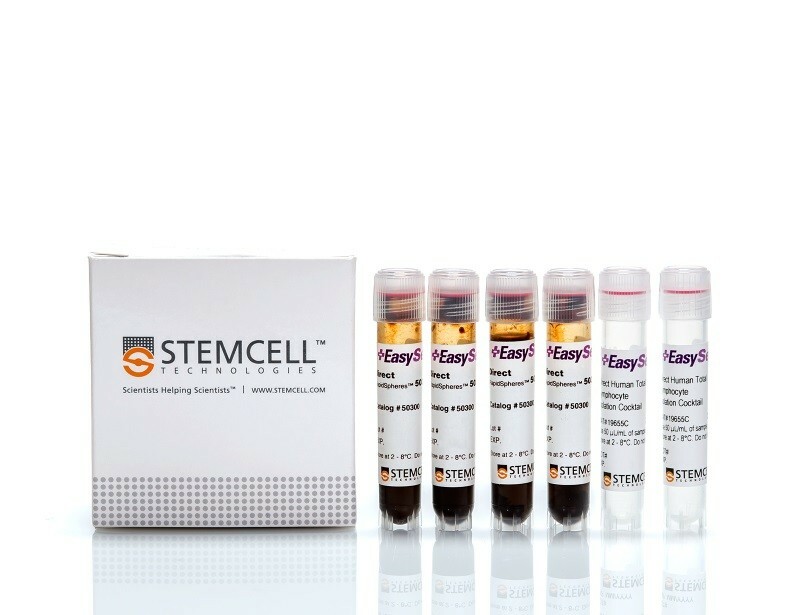 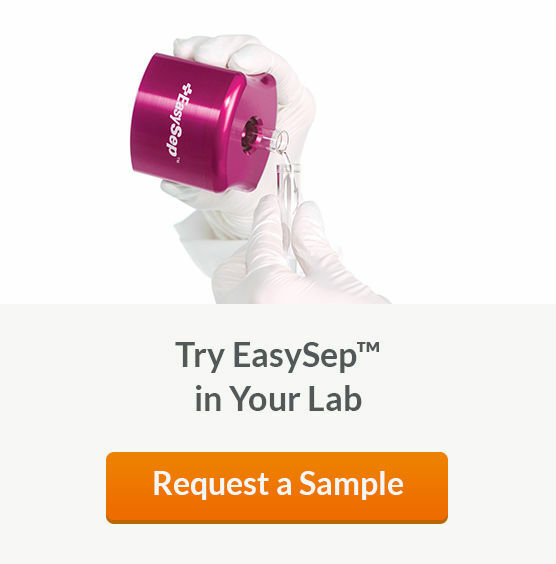 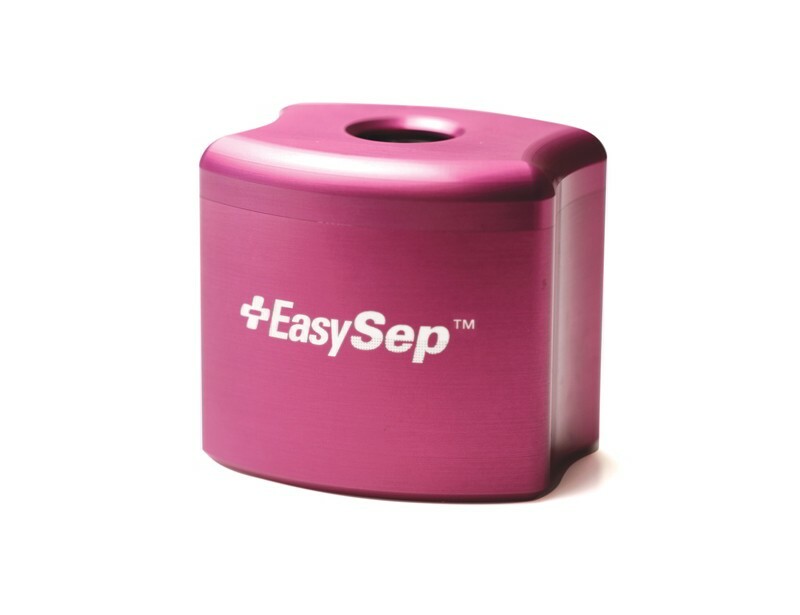 See MoreUsing these column-free technologies, lymphocytes can be isolated directly from cord blood, whole blood, peripheral blood, spleen or bone marrow to obtain highly purified cells in as little as 8 minutes. 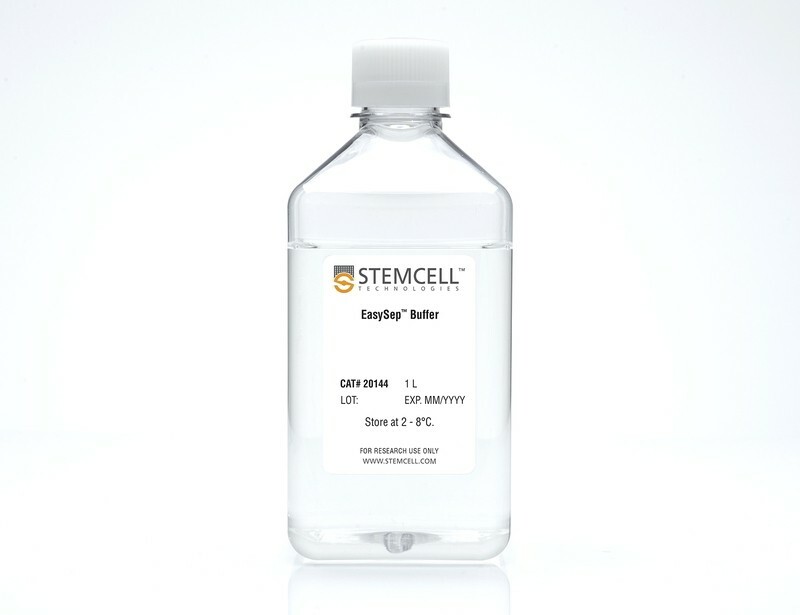 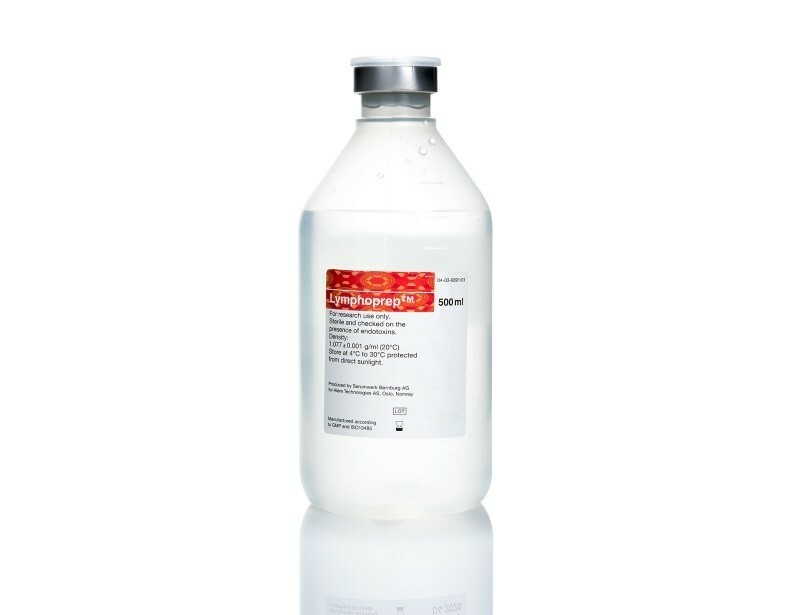 Purified cells are immediately ready for a variety of downstream applications.